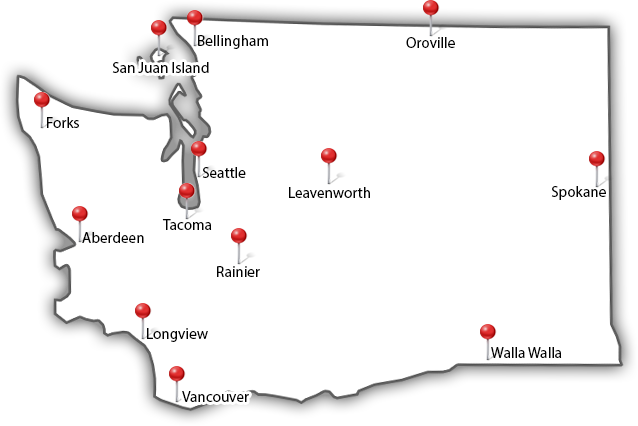 Northwest Arbor-Culture Inc. acts as an independent advisor for our Clients. Through proper advise, our Clients conserve resources, gain confidence, peace of mind, and reliable information regarding their trees and plants. 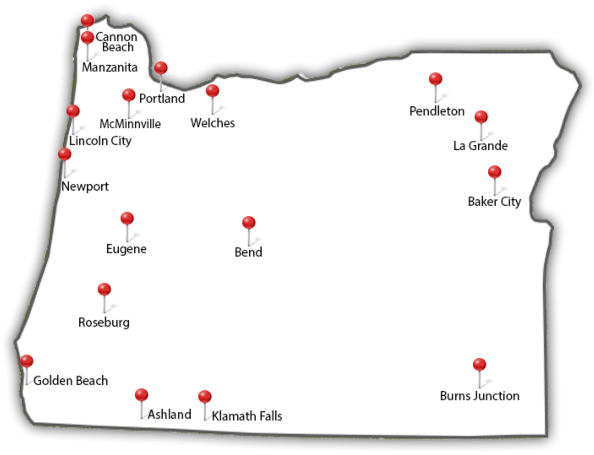 As Forensic Arborists, Certified Arborists, Consulting Arborists and Licensed Contractors, Northwest Arbor-Culture Inc. recommends objective solutions and strategies to mitigate, manage and maintain our Client’s trees. 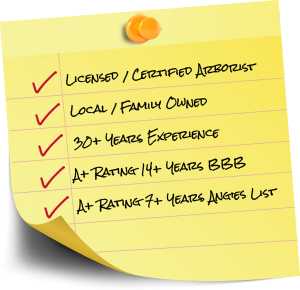 Northwest Arbor-Culture Inc. provides independent forensic investigation and authorized, unbiased reports and appraisals to document and appraise our Clients defective, damaged or destroyed tree and plants for insurance, IRS and litigation support purposes. 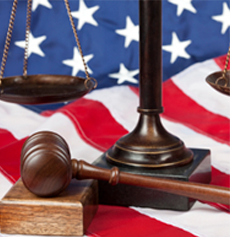 As Forensic Arborists, our Staff has have extensive experience as Expert Witnesses and are internationally recognized as reliable, knowledgeable and informative professionals in the industry. 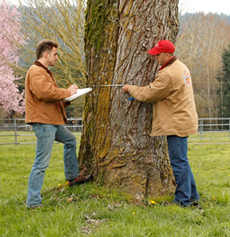 They are also Certified through the International Society of Arboriculture. 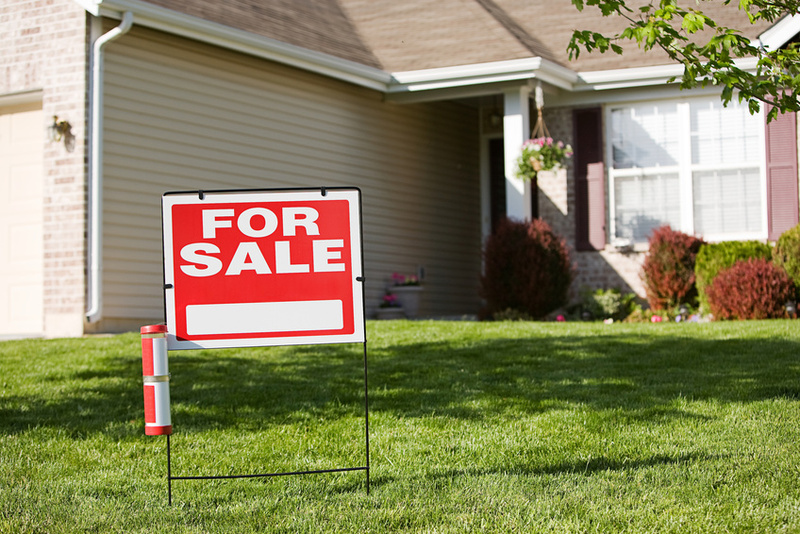 In the process of examining a home, it’s easy to focus on interior aspects like electrical and plumbing. But don’t forget the exterior. Getting a tree inspection can give you peace of mind — and save you hundreds of dollars down the line. 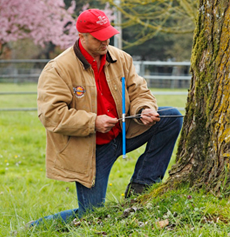 Learn about home pre-purchase tree inspections here.